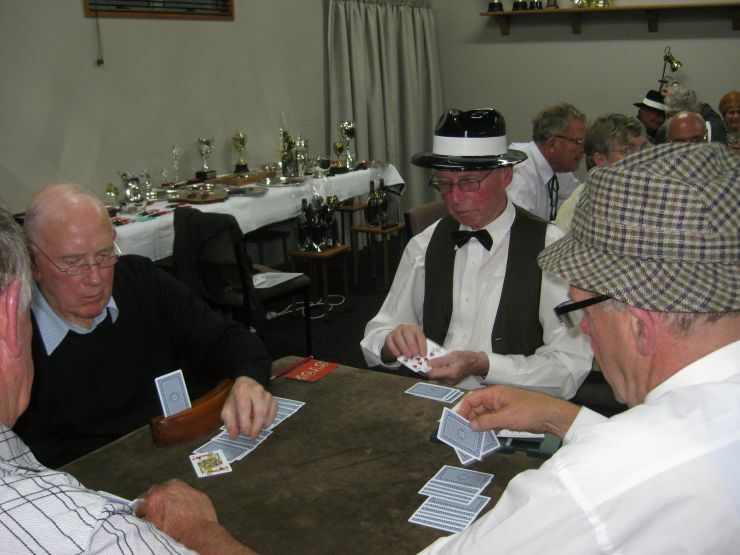 The Winton Bridge Club was formed in 1972, and is affiliated to NZ Bridge. 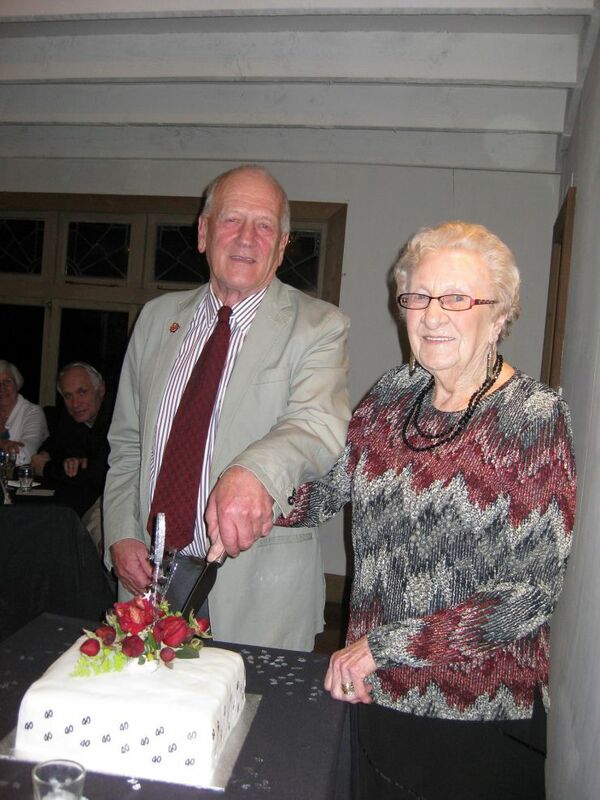 The original members fund-raised very quickly, enabling them to build their Club Rooms in 1974. The club now enjoys a membership of 113. Winton Bridge Club uses a computerised scoring program to produce results. Boards for all sessions are randomly dealt – making for a great variety of interesting hands. 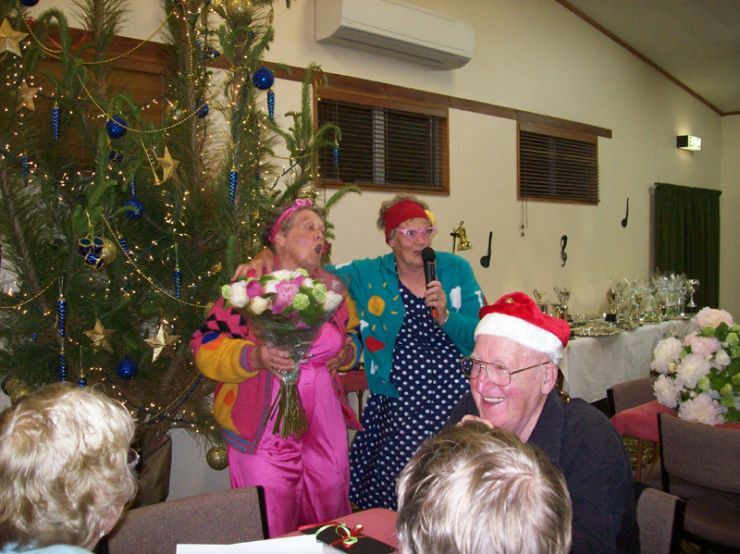 The Club plays in the Winton Bridge Club Rooms, 145 Park Street, Winton. We are located one street west of the main road through Winton – parallel to the main road, behind the shopping area.